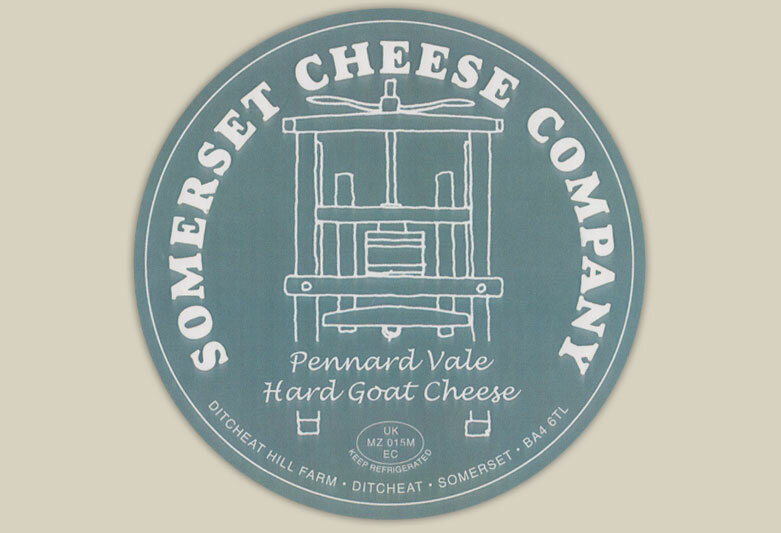 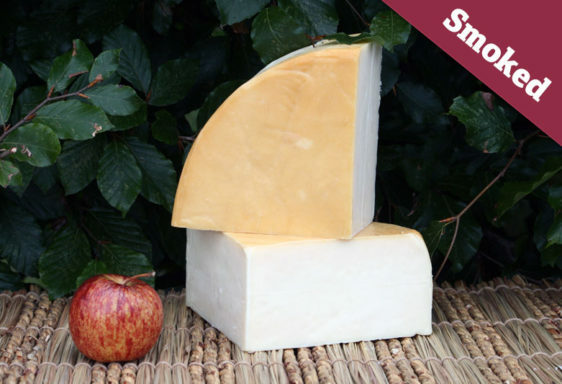 Our Oak Smoked Pennard Vale goats cheese is a firm, pale coloured cheese that has a close, smooth, creamy texture. 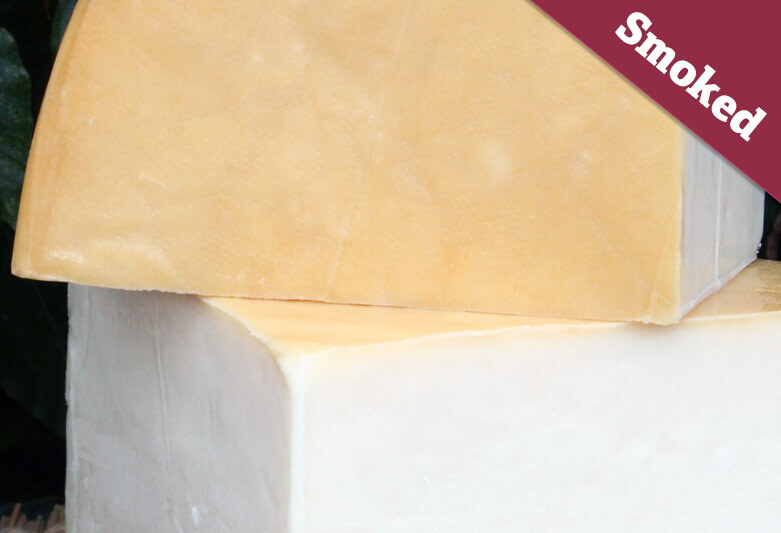 On smoking the flavour of this goats cheese develops a rich smoky tone that compliments the nuttiness wonderfully. 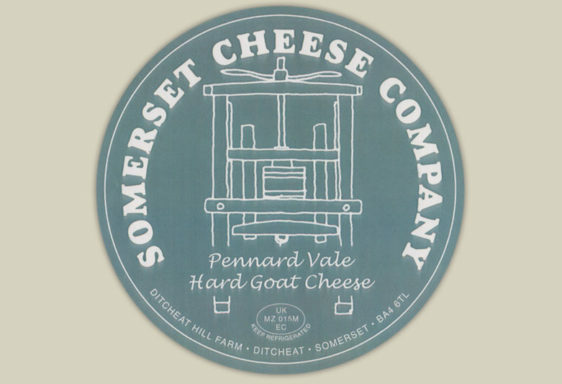 A local, professional smokehouse is used to lightly oak smoke this Pennard Vale goats cheese.